of her story on Wattpad. See below. 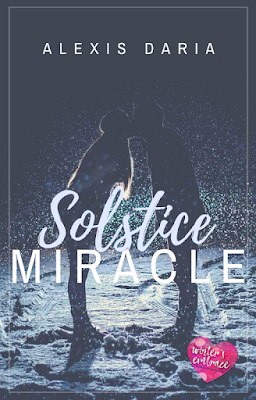 BOOK SUMMARY: Two people who’ve written off love and magic find a little of both on the longest night. After inheriting her grandmother’s house in suburban Connecticut, Rina Minkin revives her witchy improv character to help pay for necessary home repairs. 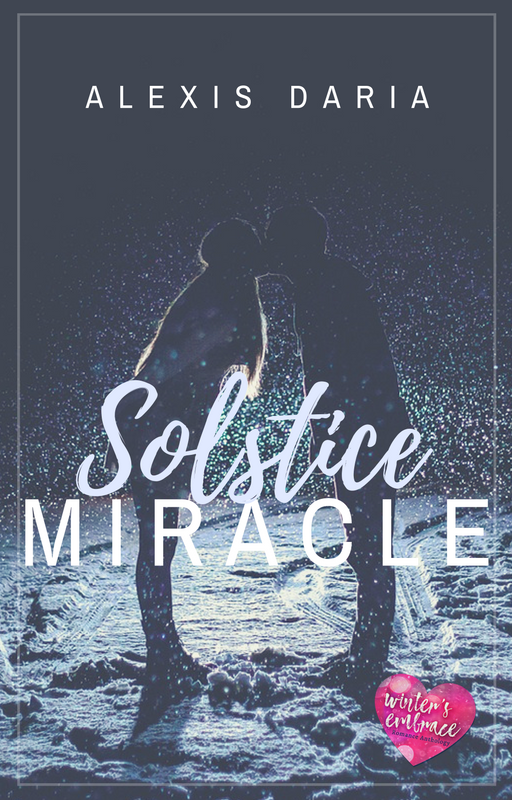 When Miguel Alvarez shows up at her front door with two kids in need of a Winter Solstice miracle, even cynical Rina can’t turn them away. And the longer she spends with them, the more she wants them to stick around. Read the free story by clicking here.